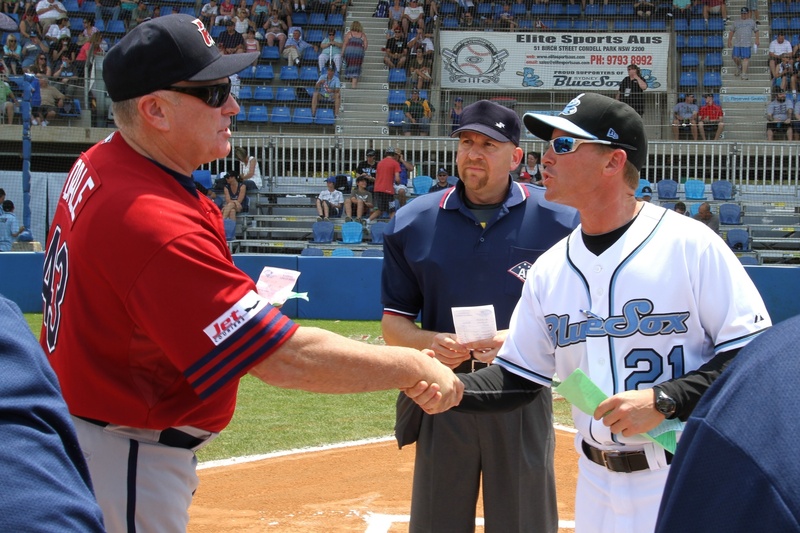 In his second year as boss for the Melbourne Aces, manager Phil Dale is no newcomer to the game. Already heralded as a legendary Australian baseball icon for being the first Aussie ever to be awarded a full-ride scholarship to play ball in the U.S., Dale has just begun to create a new chapter in his own legacy. Signed as an undrafted free agent by the Cincinnati Reds in 1985, he pitched his way up the minor leagues for four seasons but never made it to the Bigs as a player. However, the Major League Baseball (MLB) curse did not stop the Melbourne native from becoming a hero for the Australian national team and a MVP of the Australian Baseball League (ABL) in its infancy and pre-MLB affiliation days. Drawing from his own experience as a professional minor league player, Dale’s source of inspiration was a higher calling to mentor his fellow aspiring countrymen to the ranks of baseball’s elite. 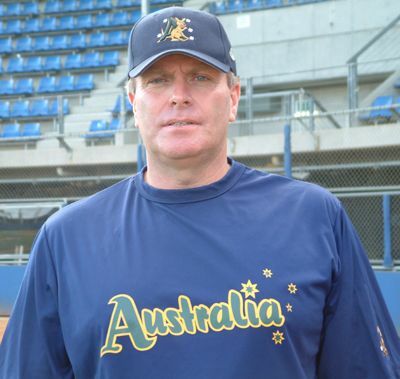 He began his coaching career in the minor leagues for the Reds and Atlanta Braves before repatriating back to Australia, where he would work with Aussie’s finest for the nation’s biggest feat ever in the 2004 Athens Olympics. In just one of his many accolades of coaching greatness, Dale led the Australian national team to a monumental silver medal honor after a stunning 1-0 upset over heavily favored Japan. Wild Card #1: Prior to Travis Blackley signing to Korea Baseball Organization (KBO) KIA Tigers in December 2010, the 29-year-old Australian national team hurler pitched in the New York Mets and Oakland A’s-affiliated minor leagues. Snagged by the Seattle Mariners as an amateur free agent in 2000, Blackley made his Major Baseball League debut on July 1, 2004. 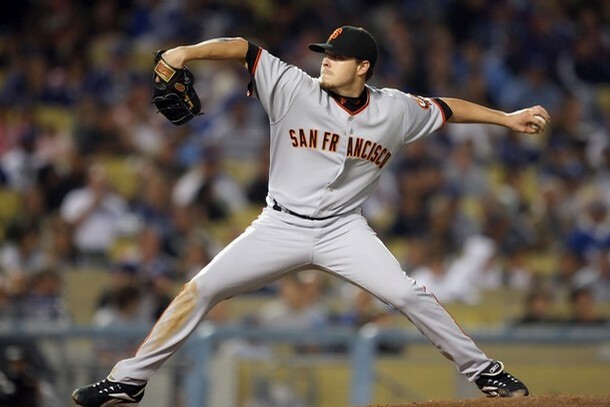 An injury setback prohibited him from returning to MLB action until 2007 with the San Francisco Giants. Blackley is currently in great shape. Wild Card #2: Shane Lindsay made his Major League Baseball pitching debut on September 2nd against the 2011 AL Central Division Champion Detroit Tigers. 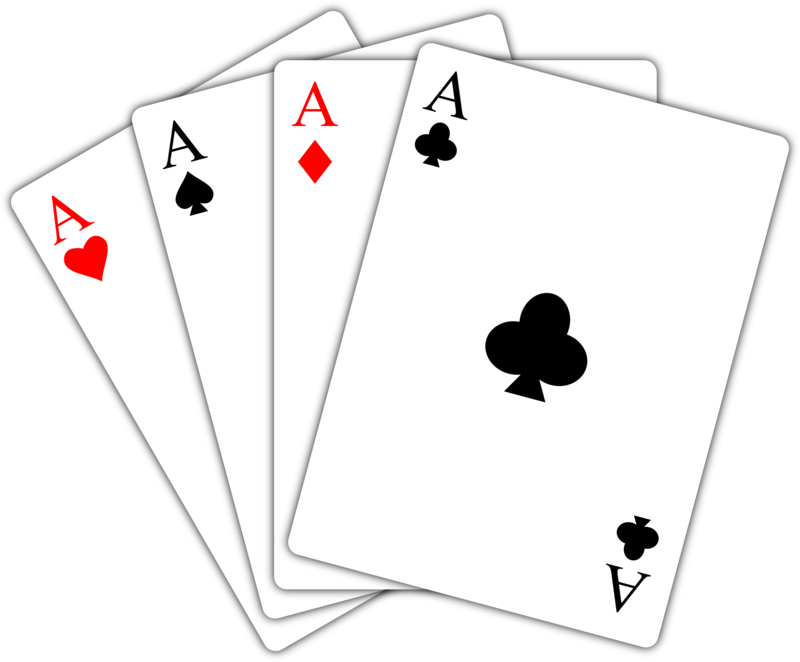 The Aces manager praised Lindsay for his strength and his boost to the team. “He’s what you call a power arm,” said Dale. “It’s like a Brett Lee in bowling. 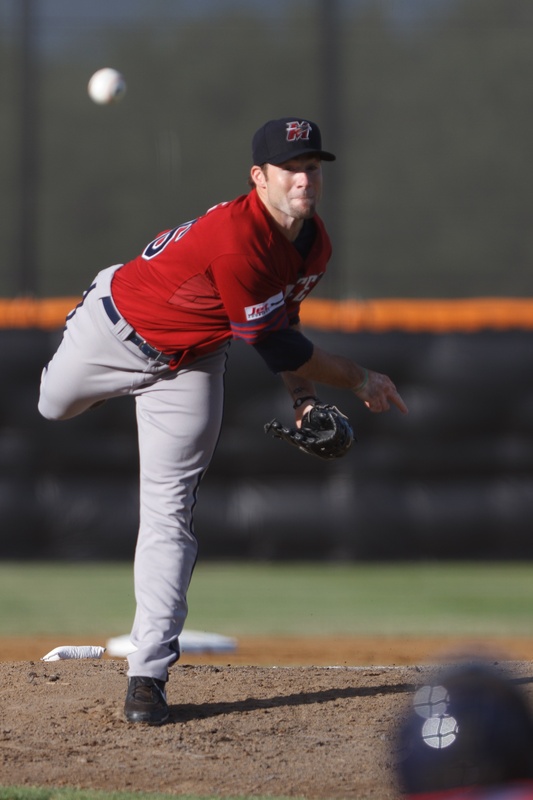 He’s one of the fast bowlers, but what the baseballers call power pitchers.” The 26-year-old express train will be joining fellow Aussie MLB success story Trent Oeltjen at 2012 Dodgers Spring Camp. 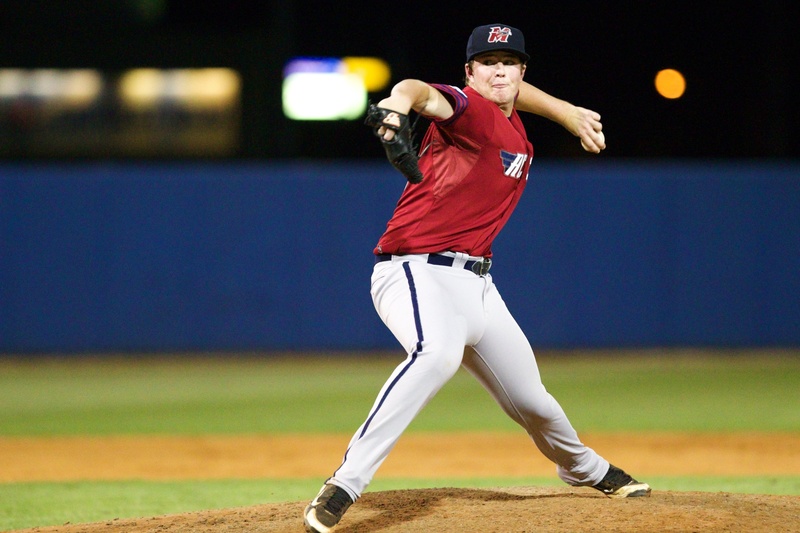 Wild Card #3: Making his debut on Melbourne’s roster as a 16-year-old, Doncaster native pitcher Daniel McGrath has a Big League decision in 2012. Tussling between following his manager’s footsteps by attending an American University or signing a very lucrative professional contract, the six-foot-three prospect is going abroad. Aces skipper and long-time supervisor of the Atlanta Braves Australian and Asian scouting department, Phil Dale knows he has been dealt something special with lefty Daniel McGrath. Thanks so much for checking out my articles. I am amazed at the amount of talent in the ABL. Soon the rest of the baseball world will know too! 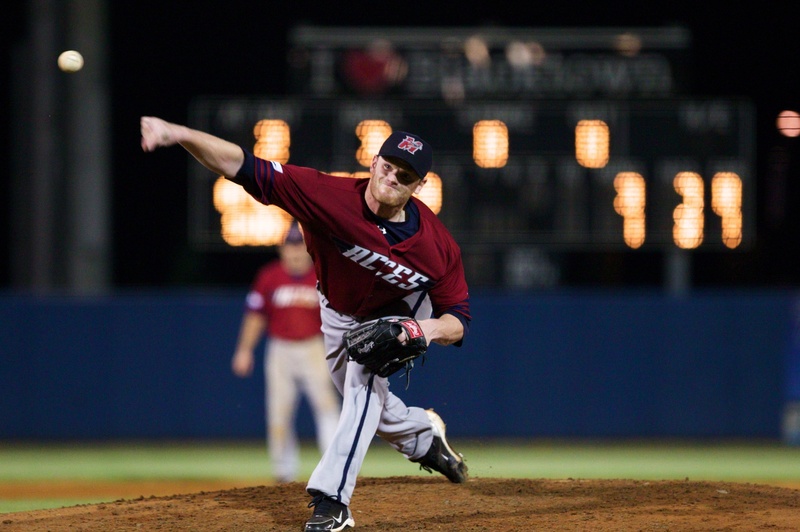 Please follow me on twitter @ABLblogger for the latest news and developments in the Australian Baseball League.